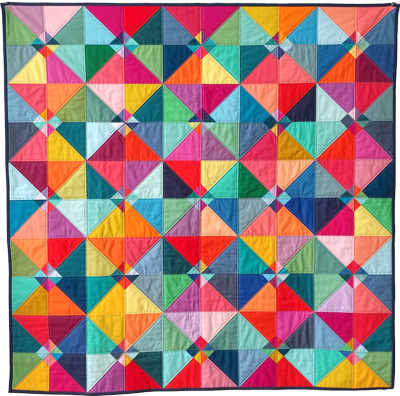 Commonwealth Quilts is a Toronto based design studio, specializing in quilts. I believe that we each have something authentic to contribute to our world. Quilts are my commonwealth. 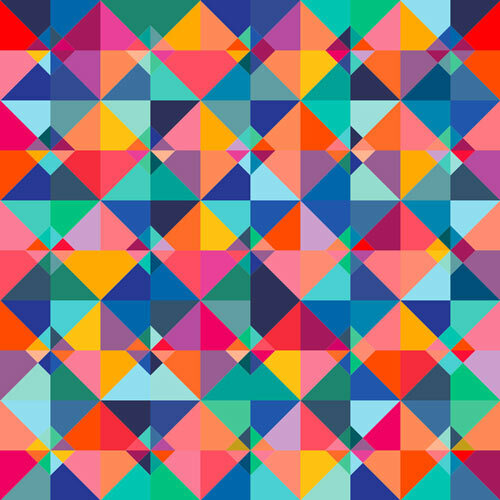 I’ve partnered with Gar Liu to develop PreQuilt, a web app that enables you to customize quilt patterns by dynamically exploring color combinations. Make your own Circus Tent Quilt design at prequilt.com.